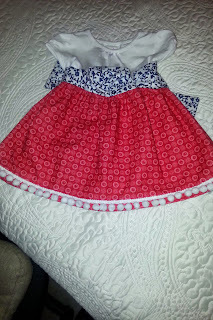 I love making these tee shirt dresses! Short or maxi. Easy and fun for any occasion. ..laura.